Have you ever been so amazed by the beauty of nature and felt so welcome in a foreign country that you didn’t want to leave? That’s exactly how we felt the last days of our time hitchhiking New Zealand. Travelling in New Zealand, the country of glorious beauty and incredibly hospitable people, was an absolutely rewarding experience. 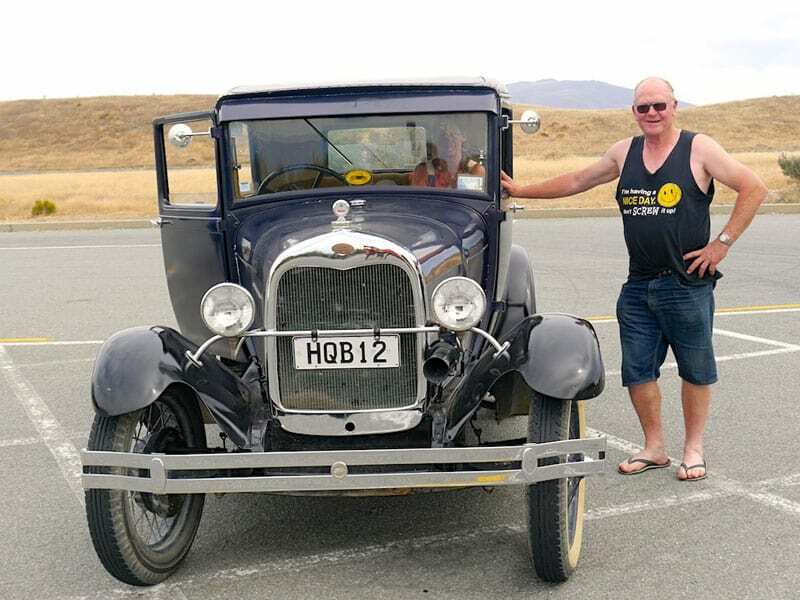 People who gave us a ride were very friendly, both Kiwis, proud of their astonishing country and interested in our experience, and travellers exploring the splendid corners of New Zealand. Some of them thought we were friends or sisters, while others immediately recognised that we're mother and daughter and were surprised to see such a duo on the road. Once we even went in a car that was made in 1930! The owner had just bought it that day and was driving back home to Queenstown. Three of the Kiwis invited us to spend some days in their homes, which we were very happy to accept and had the opportunity to get to know the locals and their lifestyle better then. One of the things we liked about the Kiwis’ lifestyle was that some of them live in trucks or buses that had been converted into cozy homes. If the owners keep wheels, they can change a location, which they often do. Wait a minute. 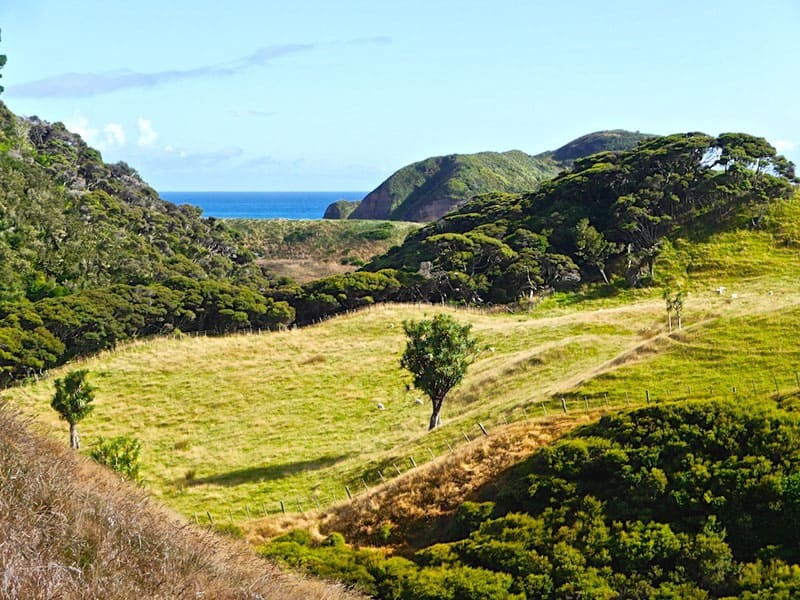 Didn’t you happen to start reading this post because you were curious about the New Zealand hidden gems and the wild seal pups? In that case, keep reading. We’re getting there! 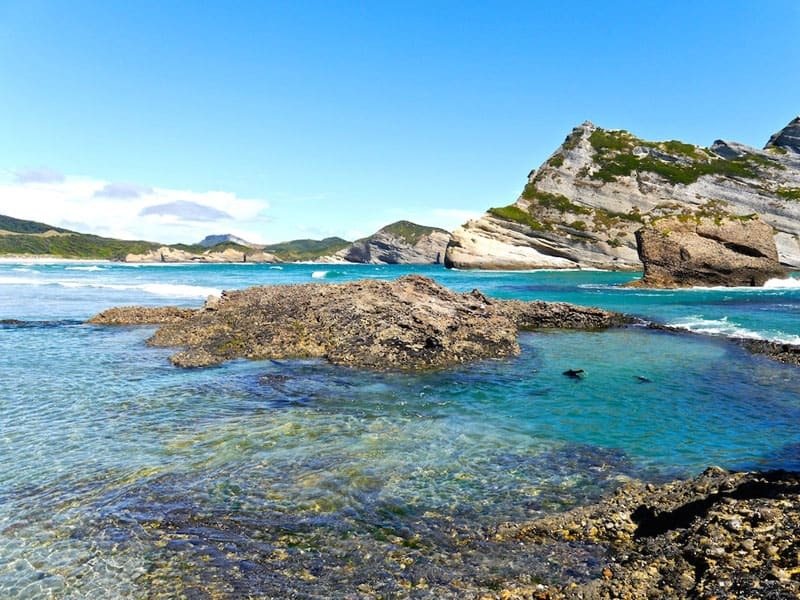 So, how did we learn about the hidden gem Wharariki Beach while hitchhiking in New Zealand? 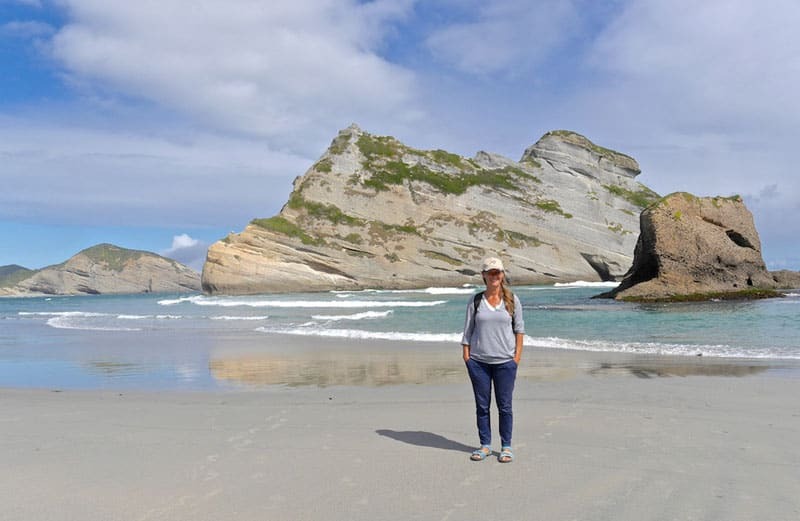 We were lucky to spend some days in a house truck with a host from Couchsurfing, close to the western part of Abel Tasman National Park, and thanks to his advice, we spent a wonderful day on Wharariki beach watching the wild seal pups and exploring the fabulous beach. Check out: 33 Reasons to Visit New Zealand Right Now! On a sunny morning we hitch-hiked to Wharariki beach. This place is remote and not frequently visited, but we managed to get there quite fast. We were dropped off at a small car park and then walked over farmland dotted with sheep and through a small stand of native bush. In about 30 minutes we had a stunning view of massive sand dunes, huge rocks and cliffs in the beautiful sea. As we were slowly approaching the breathtaking beauty, we suddenly spotted the seal pups and dashed up to the natural pool. We spent the next two hours observing the small cute animals that were playing and having fun together. It was so wonderful that we couldn’t stop watching them! And you can watch them too! Later, after the level of the sea rose, all the seals started moving towards the shore to bypass a large rock and jumped into the waves. After the lovely experience, we enjoyed the beach and explored caves in the rocks. The sea was quite cold for swimming. 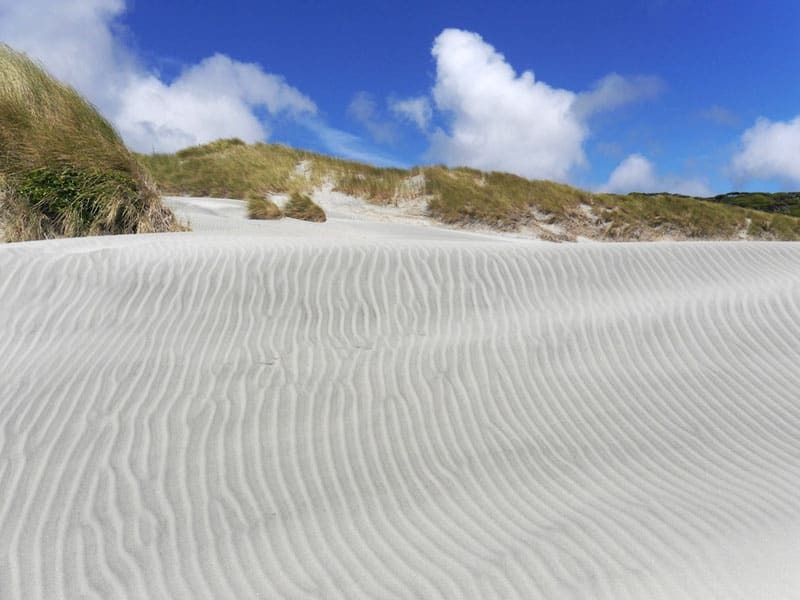 But that didn’t matter, we were happy to walk along the deserted beach and huge sand dunes. In the late afternoon, we walked back to the car park and right there we found people going the same direction. We saw beautiful black swans on a lake on our way back, which was a lovely ending of such a perfect day. That day we spent on Wharariki beach was one of our best in New Zealand, together with days we spent camping by Lake Pukaki and the day we hiked the Tongariro Alpine Crossing. If you are planning a trip to New Zealand, you shouldn’t miss Wharariki beach. It is a truly stunningly beautiful place, located just a few kilometres from the northern-most point of South Island. The 30-minute walk from the car park to the beach is fairly easy. If you’re not in a rush to see the baby seals, you might want to take the other path to Wharariki beach that takes 3 hours. Watch out for the signs. 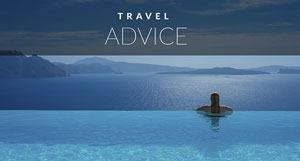 Remember to plan your trip in accordance with the tides. You can check the tide forecast here. Get to the beach at low tide; otherwise you will miss the chance to see the lovely seal pups. When the seals start moving out of the natural pool, give them a way and walk away quickly, otherwise they might bite you. Be aware of the strong wind that comes in the afternoons. Bring enough snacks and water with you for the whole day. 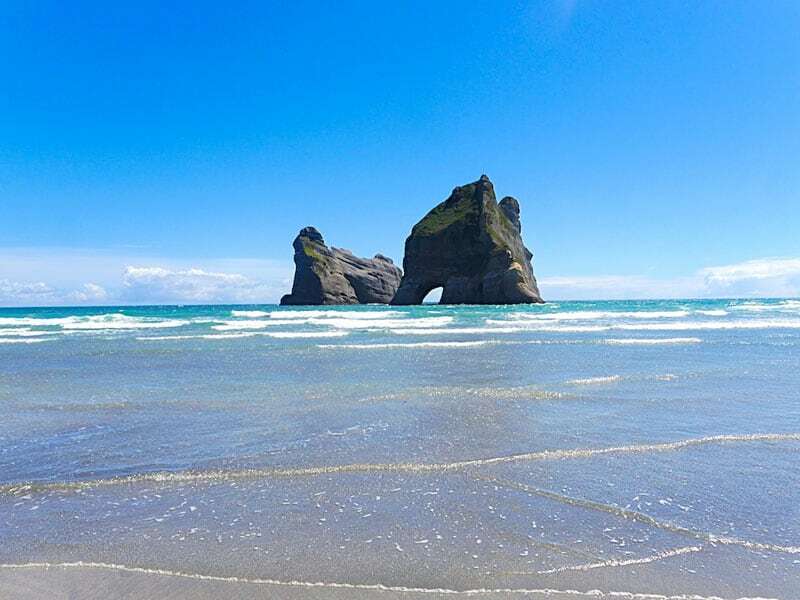 If you want to spend a night close to Wharariki beach, there is a paid camp and campervan site, cabins and backpackers lodge near the car park. Have you been to New Zealand? 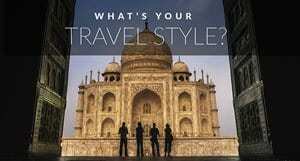 What was the highlight of your trip? 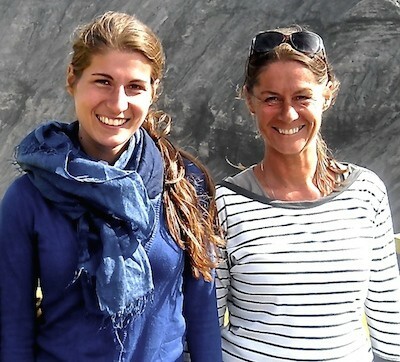 Petra and Veru are travel writers, photographers and nomads. 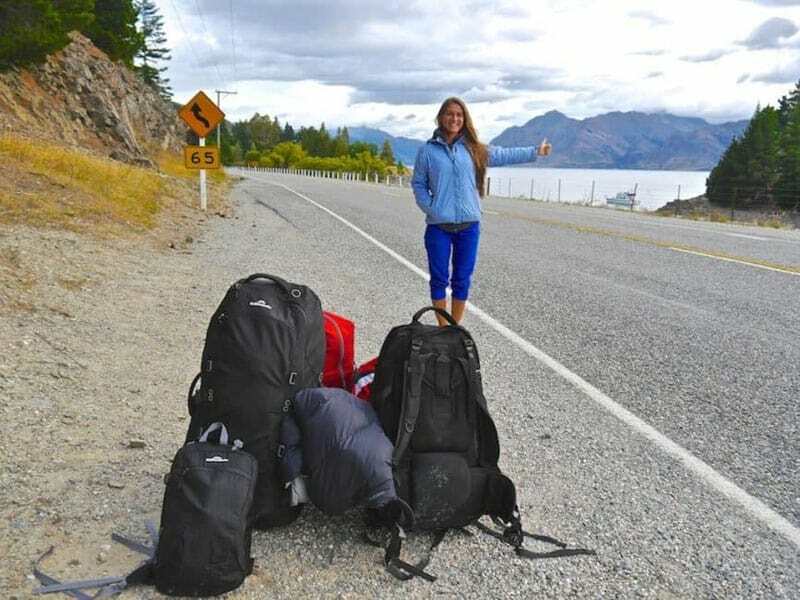 Their life of travels started by a year of backpacking through Mexico in 2010. 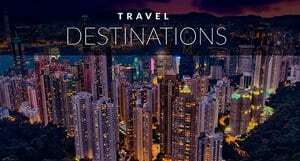 Having travelled on all continents except for Antarctica, they share their passion for new cultures, nature and wildlife on www.simplynomadiclife.com. 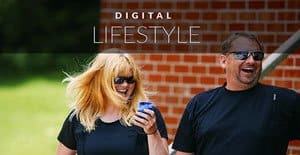 Follow them on Facebook, Twitter, GooglePlus, Instagram, Pinterest and YouTube for their travel stories, tips & advice, photography and videos. 13 Responses to "Hitchhiking New Zealand – Hidden Gems and Wild Seal Pups"
great article, thanks for sharing this experience with us. haha that incredible! beautiful place! Thanks for sharing this post. that’ll be my next trip! I love the 4th and the 6th photo. The place looks awesome! Be aware of the strong wind that comes in the afternoons. Now i know that, very dangerous! What an amazing experience, glad you loved exploring our country. I had never heard of that beach, but it looks beautiful! Will have to check it out next time I’m in that area of the South Island. Thank you for sharing your adventure tips and advices !! Don’t hesitate to share us your story ! !